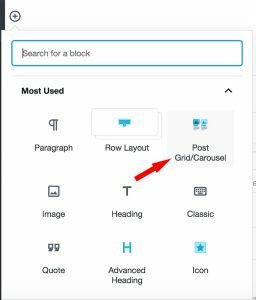 From the WordPress editor, click the plus icon to add a new block, then select the Post Grid/Carousel block. 2. Select your initial layout style. 3. 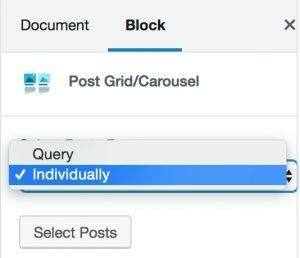 Choose to select your posts by query, or individually. 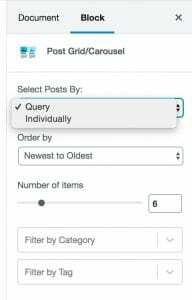 If query, you can choose how you want to order your posts, select the number of posts you want to display and choose to filter by category or tag. 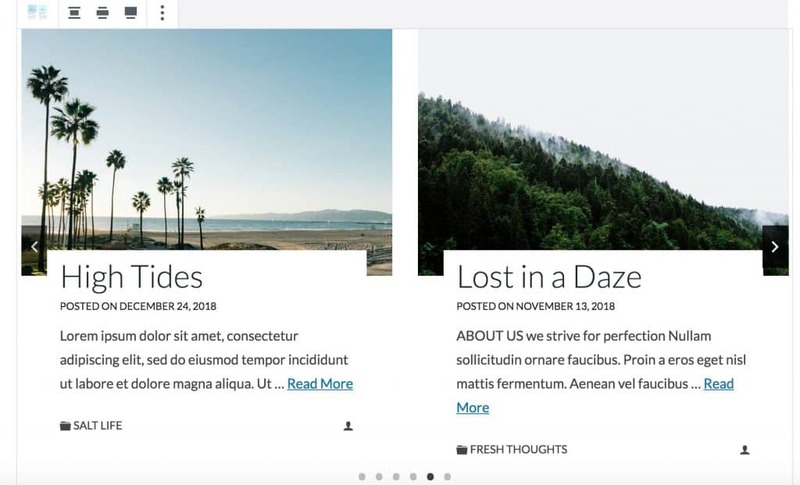 If individually, you can search for individual posts and choose to show and style only that post. 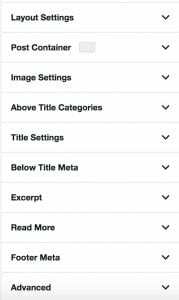 Click “Select Posts” then choose the post you want to add to your page. 5. Customize, however, you want! 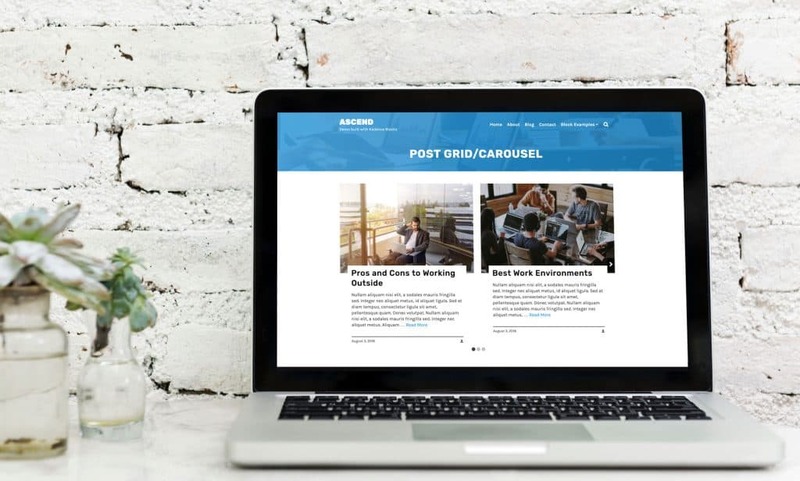 Create a blog page, add a carousel to a post, feature a single post on a page – get creative!